Bulgaria is a South-Eastern European country located along the coastline of the Black Sea. Bulgaria has beautiful churches, breathtaking beaches, and great hiking resorts. The cost of living, feeding and eating in Bulgaria is on the high side. As of 2017, Bulgaria was the 50th richest country among top 80 richest countries in the world. 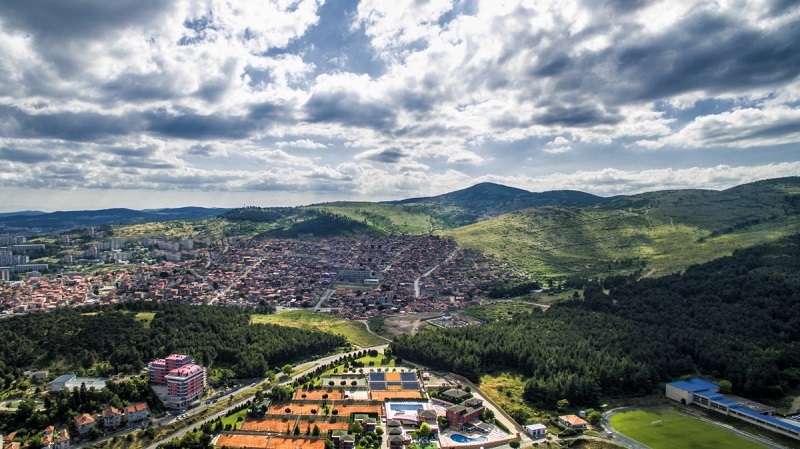 These are the most expensive cities to live in Bulgaria according to Numbeo; Stara Zagora is the tenth most expensive city in Bulgaria. An average cost of renting a one bedroom apartment for a month is 217.33 nB while the cost of renting a one bedroom apartment outside the main town is 150.00 nB. Click the next ARROW to see the next City!